Peter Mele is an actor. Back to Back (1996) and Violated (1985) are some movies in Peter Mele's recent filmography. As of 2018, Peter Mele has appeared in about 3 movies. Some of the most recent Peter Mele movies include Back to Back, Violated, and Fear City. 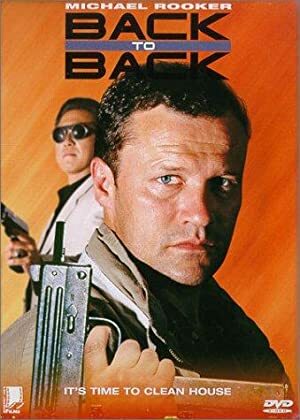 Peter Mele played the role of Lafayette in Back to Back, released in 1996. Violated was released in 1985. 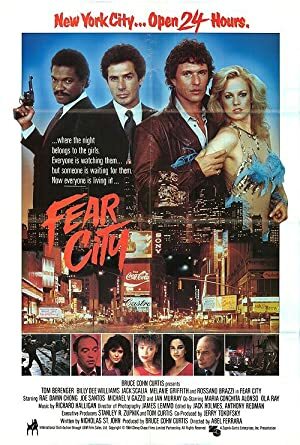 Fear City, released in 1984, featured Peter Mele as Hitman.